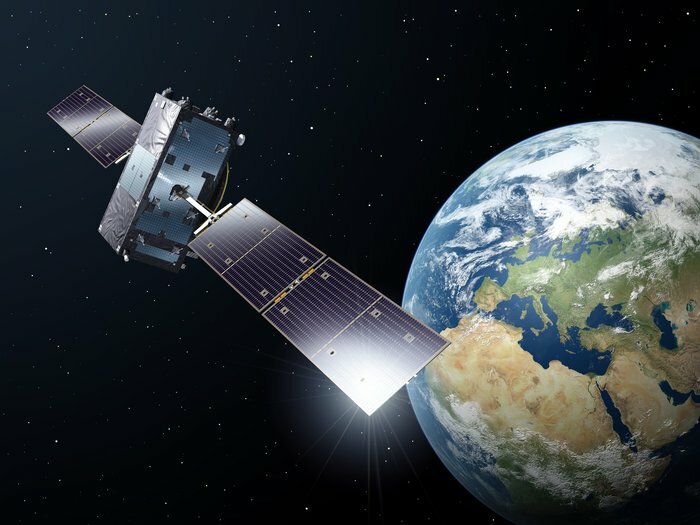 Two additional Galileo satellites are now in space and also additional projects have started to prove the core technology. By 2019 there will be 30 satellites in space and the system ready for civil applications. According to a report on 02elf.net two additional research activities (“automotive GATE” and “train Gate”) recently started. Goal of these projects is the development the required technology for industry applications in the area of autonoumous driving or cars, trucks and trains. With the upcoming Internet of Things (IoT) this devleopment is essential to have a new technology available, which can succeed the older GPS. Major advantage of Galileo is the better coverage and the stronger signal, which will allow new applications in home-, industry- and laboratory-automation, due to lower energy consumption and higher precession. CADEMIS, Proudly powered by WordPress.